(Evangelical Focus) — Evangelical churches in Bolivia have reacted to what could be the end of religious freedom in the country. The new penal code includes an article to stop the activities of both criminal groups and religious organizations. 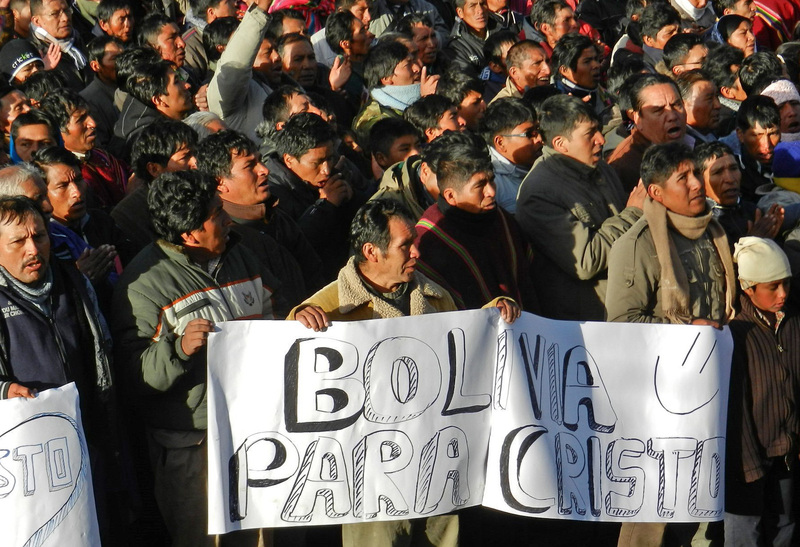 A rigorous application of the Penal Code, Christians in Bolivia are saying, could ban preaching in the streets and the sole action of inviting someone to a Christian event.